The Windows 7 beta won’t be out until January 2009, but DownloadSquad pointed out that a leaked copy of the Windows 7 beta ISO can be obtained via torrent. Looks like the ISO includes Windows 7 M1 build 7000. 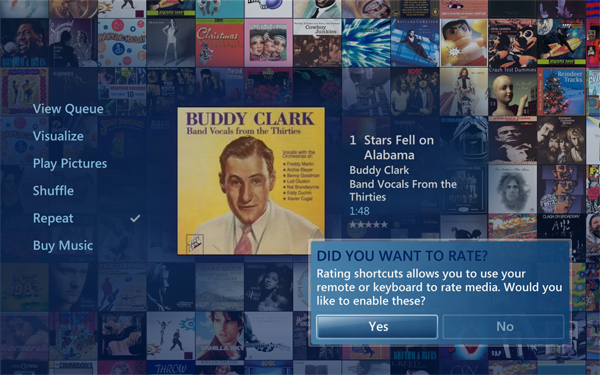 Lots of new features are in the beta and of course the newer version of Windows Media Center is in there. Personally, I’d rather not risk messing up my system with a leaked version (you never know who’s messed with this ISO) and just let others play with the beta version at this point so if you’re like me and want to watch from the outside for a little longer, check out Paul Thurott’s review of Windows 7 from last week. ITWire goes into more detail about the ISO DVD image, which they say includes the following Windows 7 versions: Home Basic, Home Premium, Business, and Ultimate.